The purpose of such an essay type is quite clear. All you need is to explain some subject, without your personal opinion, emotions, and unnecessary references. Usually, when we talk about expository essays, we use such words as “define” and “explain”. For example, your task may sound like “Explain how mobile phones changed our lives”. You don’t have to discuss that fact that mobile phones changed our lives; you don’t have to write your opinion on this issue. Just explain this in a straightforward manner, using simple words and phrases. Despite this simplicity, expository essays often hide difficulties for many students, so we decided to take a closer look at this essay type. First of all, expository writing is not a skill used only for college papers. We all need such skills in our everyday life, and moreover, some professions are based exactly on this skill. The key secret of the successful essay is a proper structure, and if you don’t know how such a structure should look like, just follow our advice. You don’t have to reinvent the wheel, since the classic expository essay structure consists of five paragraphs: one paragraph of an introduction, three paragraphs of a body part, and the last one for conclusions. The introduction should include your main idea, which is called a thesis statement. The body part must support your thesis with facts. For the expository essay, this part must include all necessary details about the subject that you’re describing. At last, your conclusions must illustrate the relation between your thesis and everything you wrote in the body part. 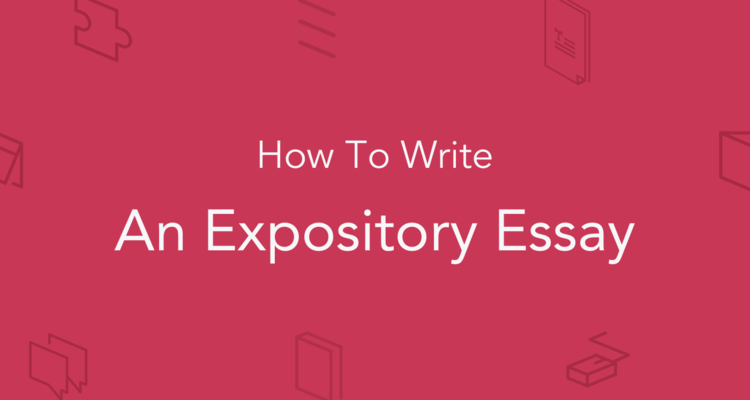 To simplify your task even more, we made a short 5-steps guide on the expository essay. Enjoy! Before you start, take your time, do a research and note all necessary things about your topic. You have to plan your paper; this will simplify your work, because you’ll be able to write an essay according to the complete structure. Draw up an outline, noting key points of your body part and brainstorming about the best, catchy phrases for your introduction. Planning the introduction, you should pay special attention to your main statement. Your thesis must be clear and unambiguous. This sentence must reflect your approach and focus your readers on the key issue. Every point of your essay must be presented in a particular paragraph, and every paragraph must explain a point. We suggest you to make transitions between paragraphs, so that your readers could perceive your text naturally and easy. The conclusion is a final paragraph where you don’t need to give new information. Just sum up your essay and reinforce your main idea. Given that an expository essay implies describing some situation, process or event, you must use the third person only. Never use such words as “I” or “you”. 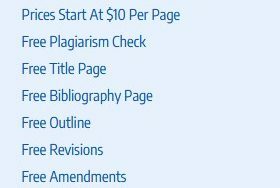 Here you need to check whether your essay meets all necessary requirements or not. You need to do your best, so make sure your thoughts are clear, and logical. All information must be understandable for readers, so make sure that you introduce all specific terms. Remove all unnecessary details and make sure that your text is focused on the topic. Next, check that all your sentences are logically connected; write short transitions between sentences to simplify reading. Maybe you’ll need to read your essay a few times before you polish it and make it really good, but it’s worth such effort. Don’t forget that your essay must be grammatically correct and be free of any spelling and stylistic errors. You may need a professional help for it, so if you want somebody to check your grammar, just contact our writers, and your paper will be perfect! Give your essay to friends or family, let them read it and tell their opinion. Note all their questions and comments. Take into account their feedback and improve your essay. It’s never too late to make it better! Definition essays. This type implies explaining the meaning of a certain word, concept or specific term. All you need is to use definitions and give examples. Compare and contrast essays. Here your goal is to illustrate the common features and differences between two or more subjects. “How-to” essays.This type is also called a process essay, and it implies a clear, step-by-step description of a certain process. Classification essays. You have to divide a broad topic into categories, explaining each one of them. Cause and effect essay. Obviously, you need to describe why something happens, and how. 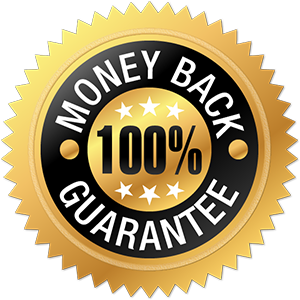 Follow our simple instructions and get highest grades!